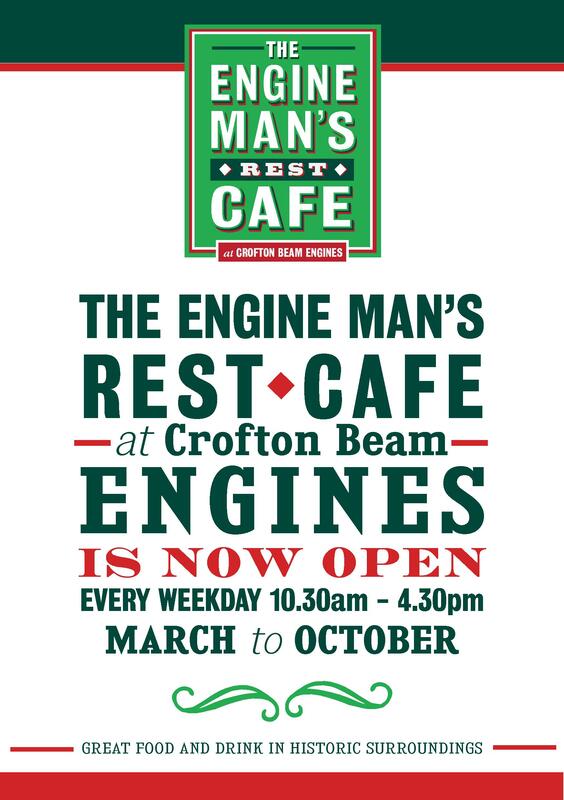 Great news that the Engine Man’s Rest Cafe at Crofton Beam Engines is now open! 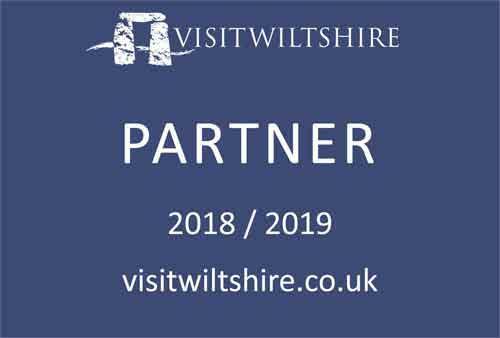 And it’s not just lunch on the licensed cafe’s menu – brunch, takeaway, a fridge fill service and outside catering is all available. Use of local and seasonal produce means that the home cooking will be as tasty and fresh as possible. If you just want lunch or a cup of tea in the beautiful and peaceful setting of the oldest working steam engine in the WORLD (yes, world! 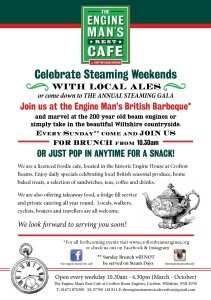 ), but don’t want to do a tour, then that’s fine, the Engine Man’s Rest Cafe is open to you too. 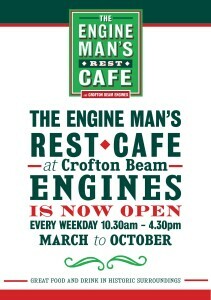 Open every weekday from March to October from 10.30am to 4.30pm.